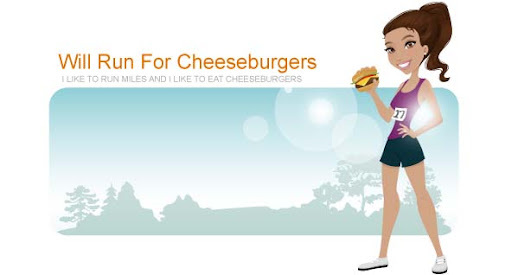 Will Run for Cheeseburgers: My new shoes! I can't believe it's already Friday and I haven't mentioned my awesome new running shoes yet. I think it was Tuesday that I took my hot pink Pure Cadence running shoes by Brooks out for a spin. As always Mason enjoyed his ride around our neighborhood.